Last year I published a Best Food Guide. 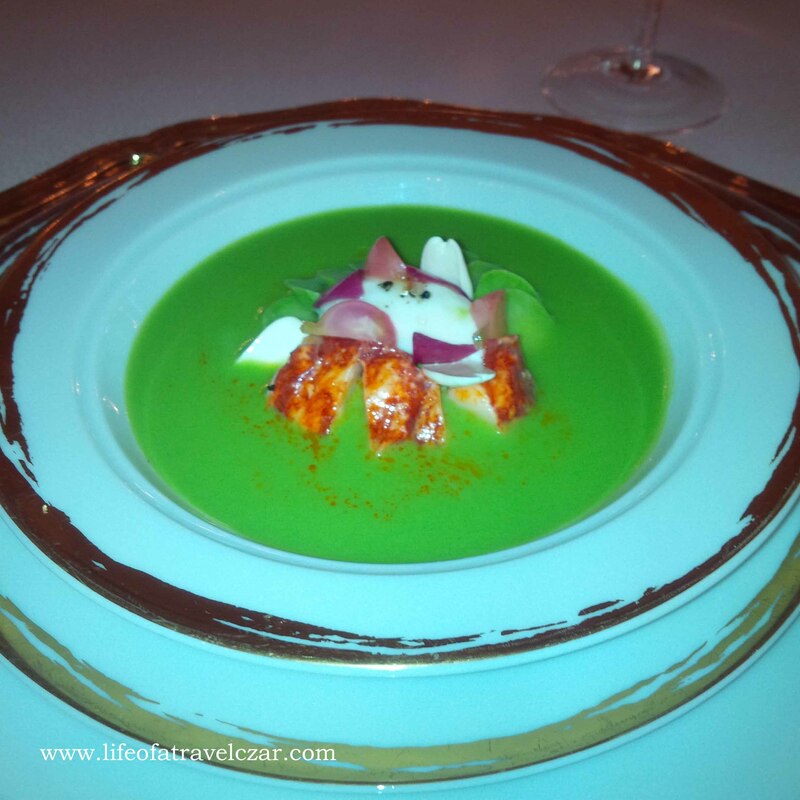 The purpose to showcase the best dining experiences I have had before I had started this blog. I have decided, based on the feedback I received, to do it every year. 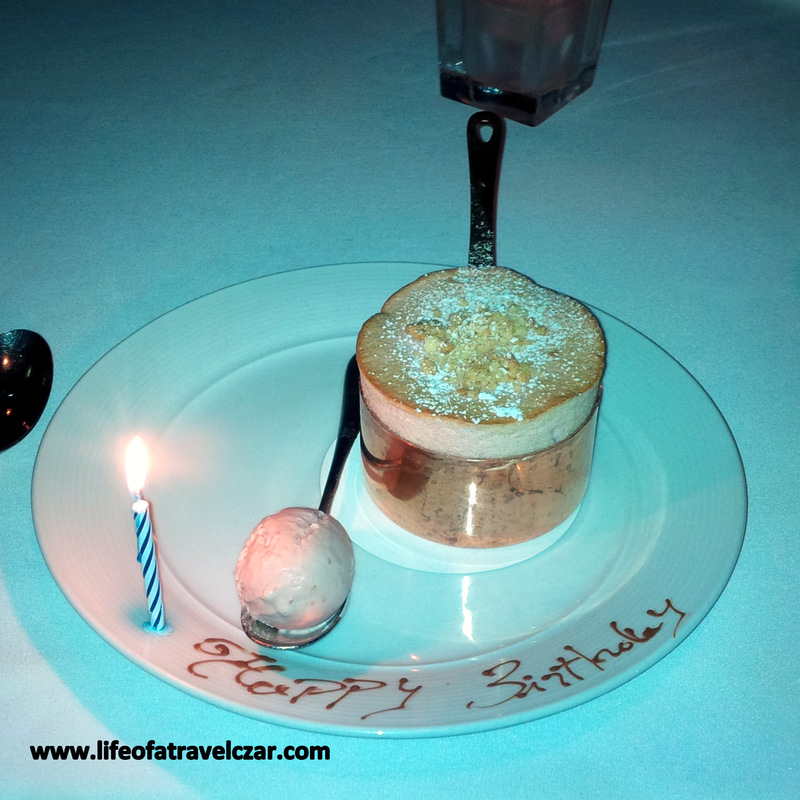 So this year I have reflected on the last 12 months to pick the best dining experiences I have had! Hope you find these useful for your travels / culinary adventures. Hope 2015 will be filled with more of these. I had only ever (previously) given one restaurant 10/10 (the perfect score). It was Eleven Madison Park in New York and there had been a reasonable lapse of time with no discernible threat to their status. 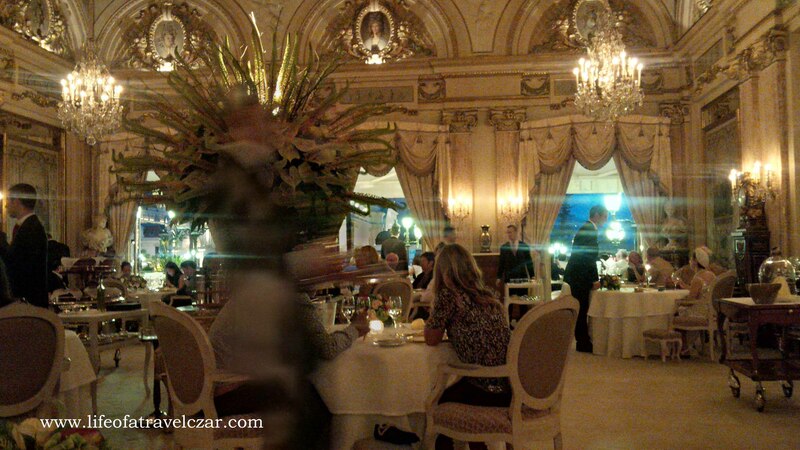 However when I stayed in Monte Carlo last July/August, I came across the luxurious Le Louis XV in the Hotel de Paris. This place fires on all cylinders and no detail is left unattended and everything is oh so opulent – it deserved a 10/10. Victoria Harbour has to be one of the most romantic locations in the world. The harbour, the industrial skyline and the mix of Canton tradition and British charm is what defines Hong Kong. 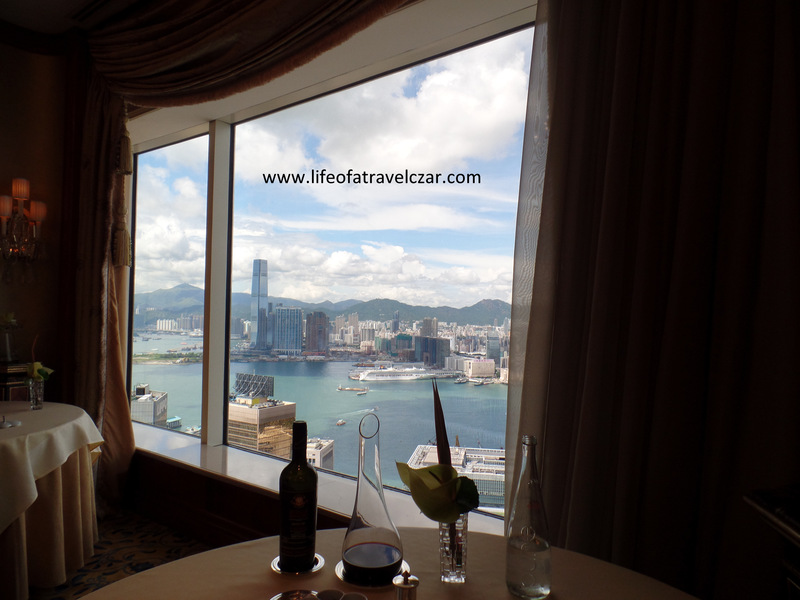 Restaurant Petrus is a wonderful French fusion restaurant with stunning views of the harbour in the Shangri-la Hotel. 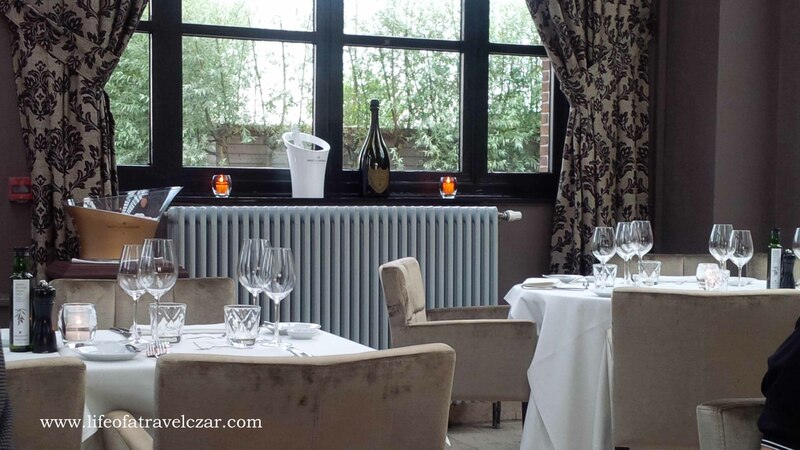 The service is flawless, the menu and the sommelier is one of the best I’ve seen. 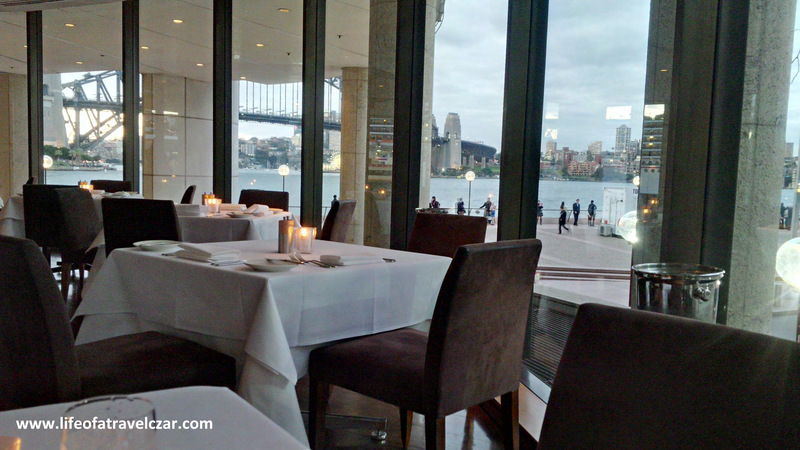 Catalina is perched on the waters of Rose Bay (in Sydney’s Eastern Suburbs) with spectacular views, top notch service and an enviable wine list. The restaurant specialises in world class seafood with culinary techinques that accentuate the quality produce they source. 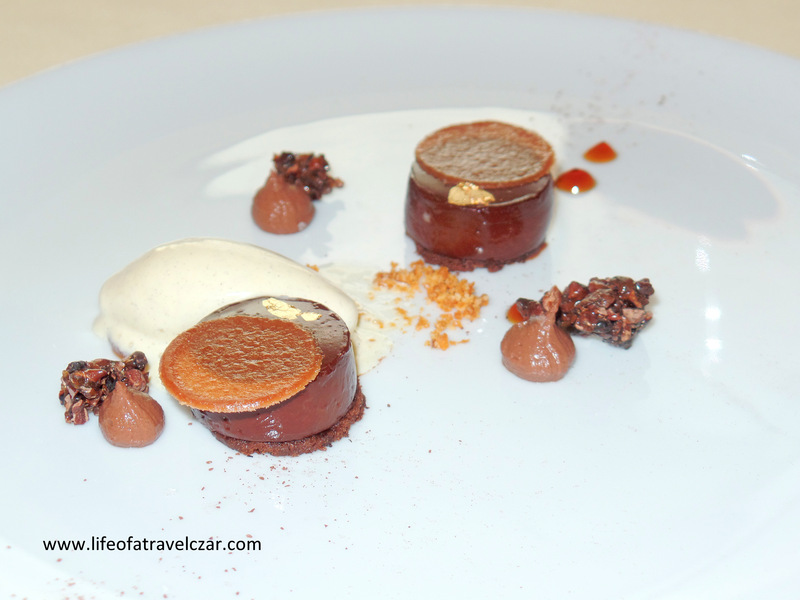 Their fettuccine nero with lobster is one of their go to dishes and their desserts are well executed. It is also the perfect date spot and you can get there via a seaplane! I just don’t know what I love about flying but its my favourite hobby! The thrill of getting your passport stamped, getting your boarding pass… its all so exciting. For all the fun of travel, airline food used to be the thing to dread… but now airlines have hired star chefs to advise them on the best way to wine/dine their passengers on long haul flights. 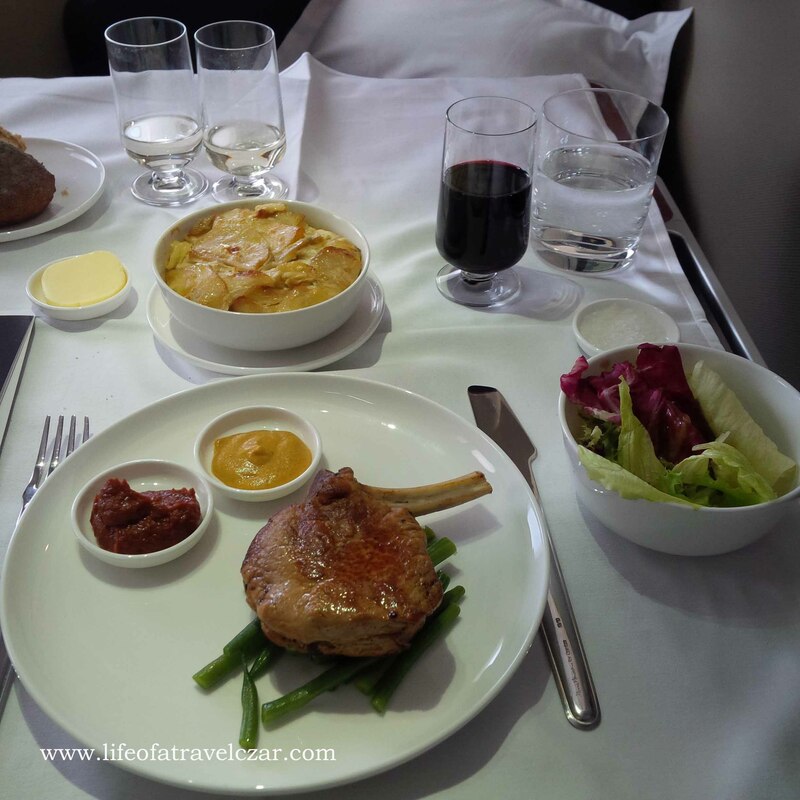 Qantas, with the help of Neil Perry, does an amazing job in delivering fine dining at 30,000 ft. Their tasting menu with matched Australian wines is one of the best on-board dining experiences. 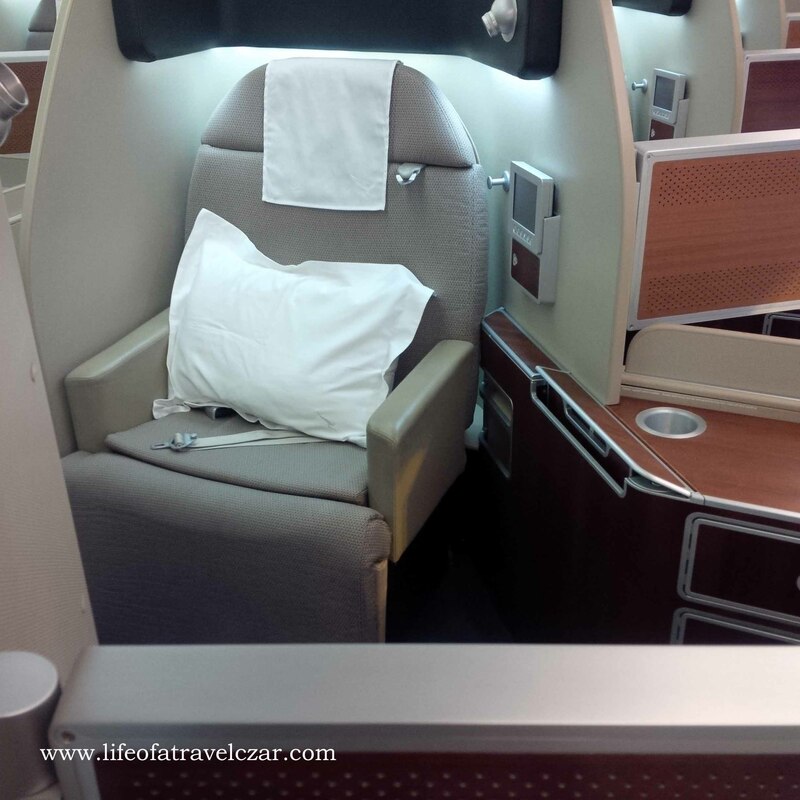 You can check out the full reviews here – QF1 (Sydney to London) and QF2 (London to Sydney). 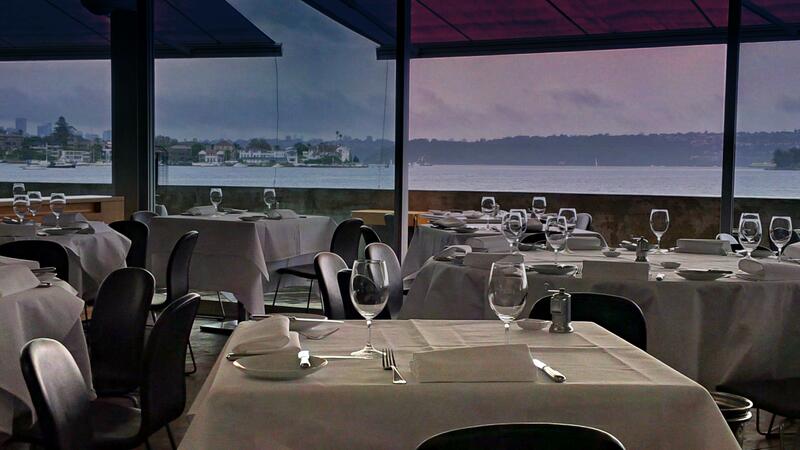 Views of beautiful Sydney Harbour, Modern Australian Cuisine, focus on fresh produce with an extensive Wine List…. yes please! Aria always delivers and I went there for my Birthday this year and it didn’t disappoint. Their souffle is always a favourite and I love the fact that venison is a regular item on their menu. Palm Trees, Film Festivals, Designer Brands and the Beach? That’s what Cannes is all about. 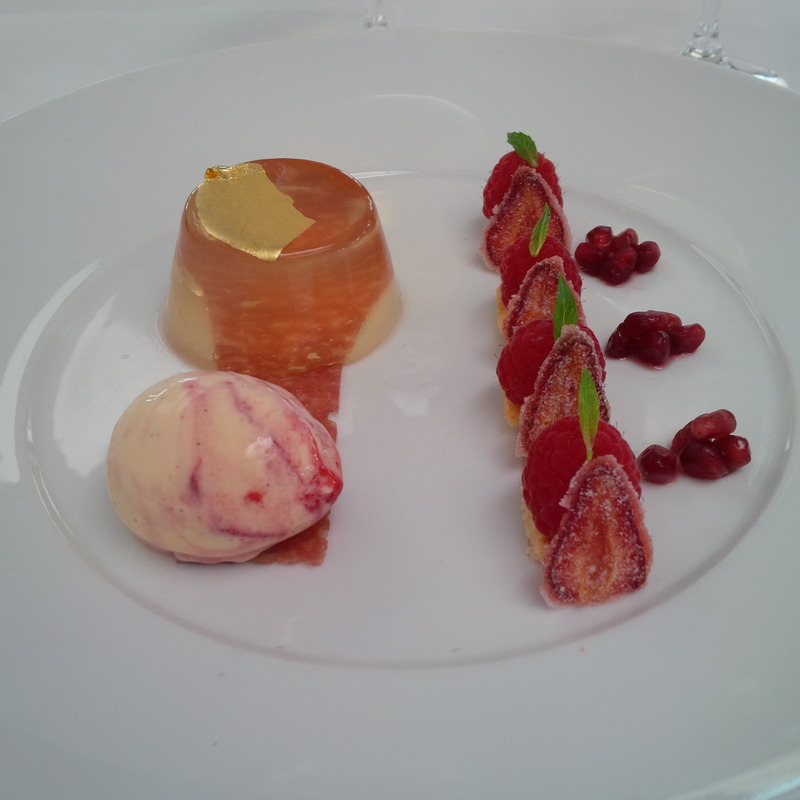 La Palme d’Or is one of the premier restaurants in Cannes and is definitely worth a visit. The menu does some creative “theme-based” dining options with a focus on local produce and classical flare. Spending the afternoon with the view (below), a wonderful bottle of wine and Christian Sinicropi’s touch of culinary excellence is a day well spent. 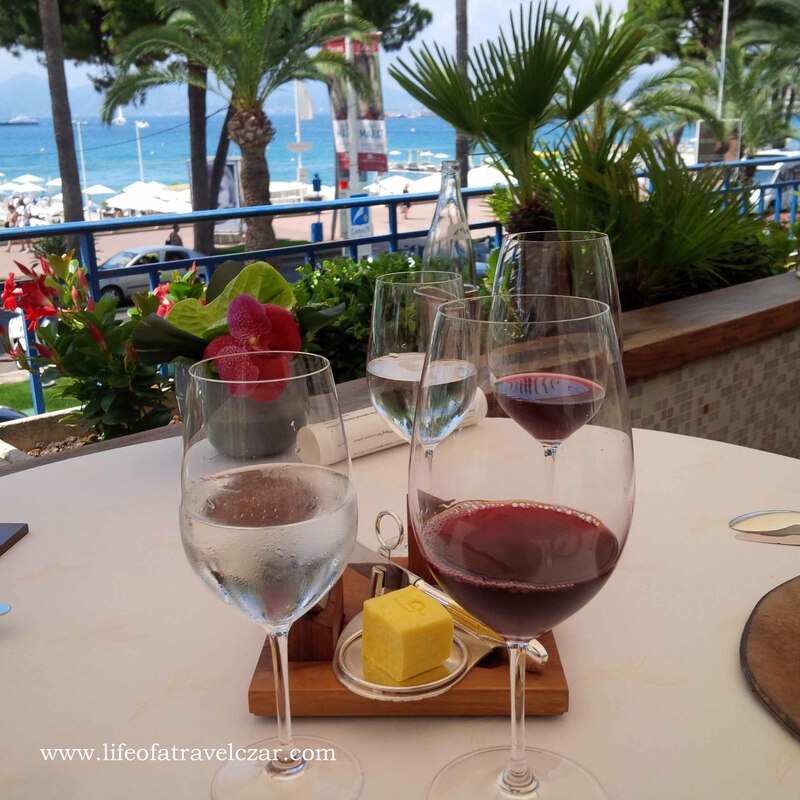 So you’re on the French Riveria, you have freshly caught seafood, wonderful service and have a seat next to the cliffs where the blue waters of the Mediterranean splash on the rocks? The fish is straight from the sea you’re gazing at, the culinary skills of the chef are exquisite and the chilled sea breeze is the tonic everyone needs. Its one of my favourite spots in the world. I can’t think of a better way to spend the evening when I’m in Australia than in Manly. 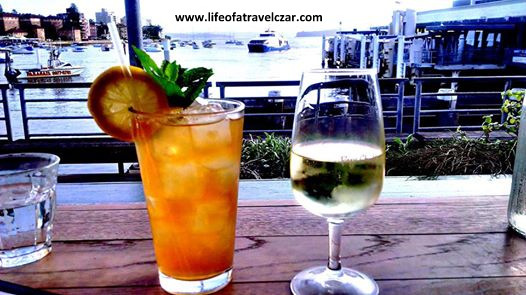 I visit this place often and just love the service, the hip vibe, fresh seafood and the South American style Smokehouse/BBQ cuisine. This has to be one of the coolest casual dining establishments in Sydney. In Antwerp we visited a lovely restaurant situated in an old pump house which used to drained neighbouring dry-dock for ship maintenance. The food was amazing and the setting in the old city was quite nostalgic – certainly worth a visit. 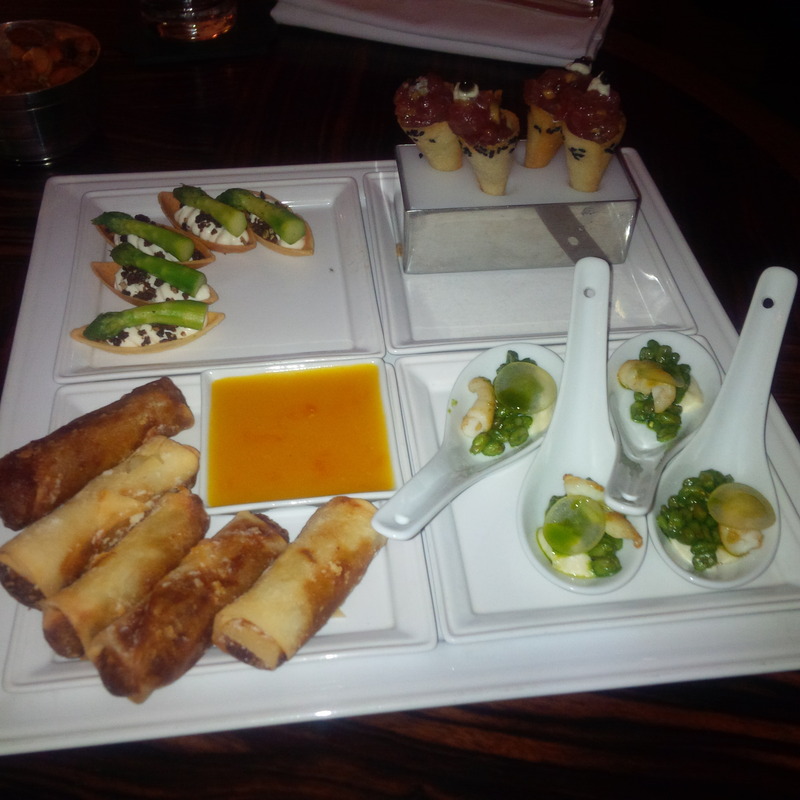 The fusion cuisine with a range of Dutch, Belgium and Asian influences were a touch of class. I have been going to this place for about ~10+ years (every visit I make to London, I insist on paying it a visit). The staff are swish, the red leather seats are modern but old school at the same time, the menu is full of “stylish-casual” dining options and I couldn’t think of a better place to squander the afternoon. If you do go there, the Square meal (below), full of bite-sized fusion treats is a must! Hope you enjoyed the list and hope it inspires you to travel or to stay local and visit some wonderful places near home! Thanks for all your support in 2014 and may 2015 be a fantastic year for you all.